Have no fear as your super cool Maths companion is here! 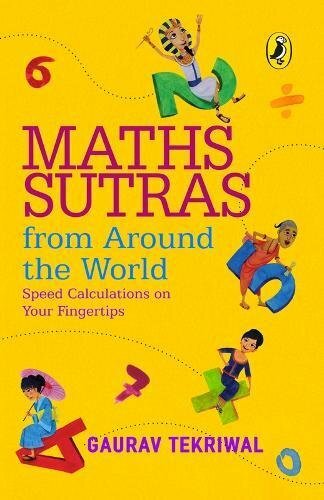 Learn how to be quick and better at Maths with this well-researched book that has an amazing collection of mathematical techniques from around the world. Use these sutras along with the activity sheets to master the secret know-hows and achieve exceptional results. Explore ingenious maths concepts and systems, and try your hand at popular puzzles like KenKen, Kakuro and Alphametics. Who says maths can't be fun? It's time to compute like a boss! Gaurav Tekriwal is the founder president of The Vedic Maths Forum India. An educator, he has been imparting high-speed vedic mental mathematics skills over the past fifteen years across the globe. He inspires and informs people, helping them to realize their true potential by introducing them to the world's fastest mental-math system, called vedic mathematics. Gaurav is the author of Speed Math and his complete DVD set on the topic is popular among students and academicians worldwide.Through television programmes, DVDs, books, workshops and seminars, Gaurav has taken the vedic maths system to over four million students in India, South Africa, Australia, the United States and Oman. He is a four-time TED speaker and has been awarded the Young Visionaries Fellowship by the ministry of external affairs, India. One of the many reasons for me to love Malgudi days is that I totally adore Swami, because he hates maths...just like me! There is a particular paragraph which describes my condition in the best possible manner where Swami is asked to solve a problem by his father which goes something like this, "Abdul had 20 mangoes. He goes to the market and meets Rahul. If he gives 5 mangoes to Rahul, how many does he have left with him?" And there begins an internal dialogue of Swami who is cursing Abdul for having gone to market with mangoes and if he had to go, why bother giving mangoes to someone because it all led to Swami calculating this problem. Like any other kid growing up, I hated Maths. And I could have very well been that kid who had written this note "Dear Maths, Please grow up and solve your own problems. I am tired of finding your X!" It was all fine till I chose commerce as my field after my 10th Standard because choosing between chemistry and maths was like having no choice at all. I chose between the lesser of the two evils and thankfully that vacation I managed to enroll myself in Vedic Maths classes. Three months and I was cursing why I never knew of this concept before. My teacher made me fall in love with numbers so much that I went to become an investment banker, perennially surrounded by numbers.This book took me back to that time when I was struggling with maths while growing up and called it a demon. I liked how the author has tried to demystify all the fears associated with Maths by simplifying it. 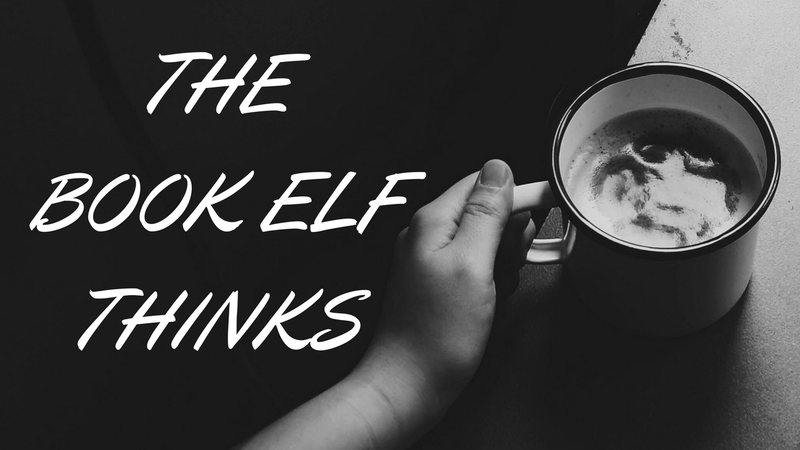 Going from one concept to another, he ensures the reader is able to not only decipher but also follow all the steps as mentioned. Written in simple language, with examples and easy to remember techniques to be applied, this is one book that can make any student fall in love with Maths. I strongly feel this should be made a part of the curriculum for all students so that they are able to get their basics correct before reaching complex levels of Maths in their studies. The book has been presented in a manner where the important concepts are highlighted, well enough for a reader to keep going back to for reference as and when required. This is one book I am going to be gifting to a lot of my Maths hating cousins, after all the love affair with numbers needs to start young. Strongly recommended! It is a perfect gift for every kid to make them fall in love with numbers. 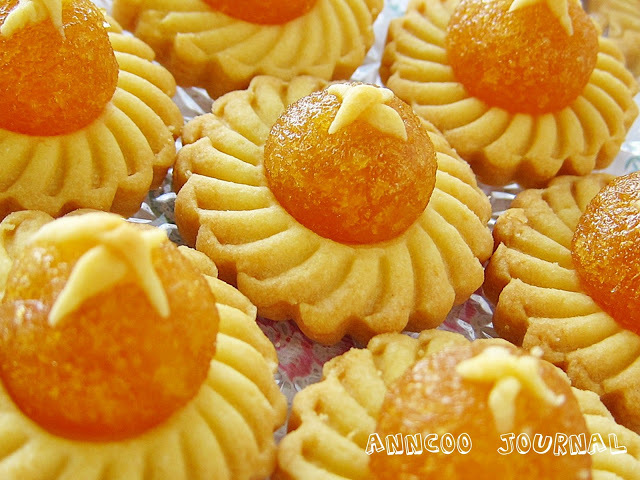 This book is like Pineapple tarts- crispy, crunchy, sweet, tangy and you can't stop at one!